Emotionally Abusive and Toxic Relationship? 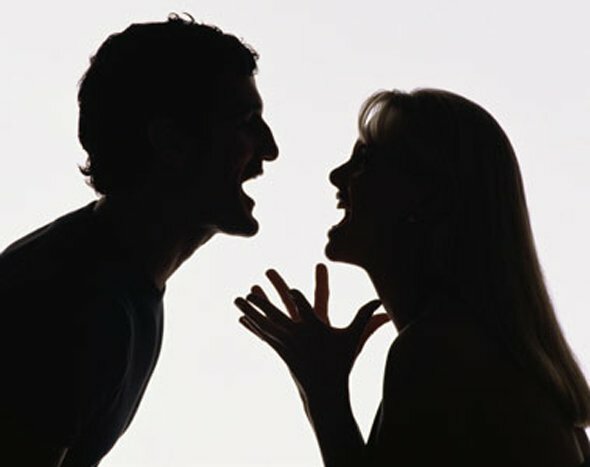 Is your relationship characterized by a regular pattern of verbal abuse, name calling, threatening, bullying, constant criticism, as well as more subtle tactics like intimidation, shaming and manipulation?If yes, Chances are that you are in an Emotionally Abusive or Toxic Relationship. Get help now by talking to a relationship counsellor online! Emotional abuse in a relationship is used to control and subjugate the other person, and quite often it occurs because the abuser has childhood wounds and insecurities they haven’t dealt with, perhaps as a result of being abused themselves. They didn’t learn healthy coping mechanisms or how to have positive, healthy relationships. Instead, they feel angry, hurt, fearful and powerless. The victim of the abuse quite often doesn’t see the mistreatment as abusive. They develop coping mechanisms of denial and minimizing in order to deal with the stress. But the effects of long-term emotional abuse can cause severe emotional trauma in the victim, including depression, anxiety, and post traumatic stress disorder. How Can We Help With Online Relationship Counselling? Our Counselors will first help you in identifying if you are in an emotionally abusive or toxic relationship. Once that is identified, our trained Psychologists will help you to make a decision if you want to continue to remain in the relationship or if you choose to leave the relationship. Once the client has made a decision,we will help you to cope better.Are you in a one-sided relationship? Download this ebook for helpful tips on talking to your partner about your expectations. So if one chooses to be in the relationship, with the help of online counselling we will help you to cope better with the demands of your partner. And if one chooses to leave the relationship then we help then to cope better with the emotions of hurt, depression, guilt etc that they may experience. So, by the end of the sessions we equip our clients with the skills of coping with their negative emotions and thoughts better, so that they are able to lead fulfilling and healthy lives.